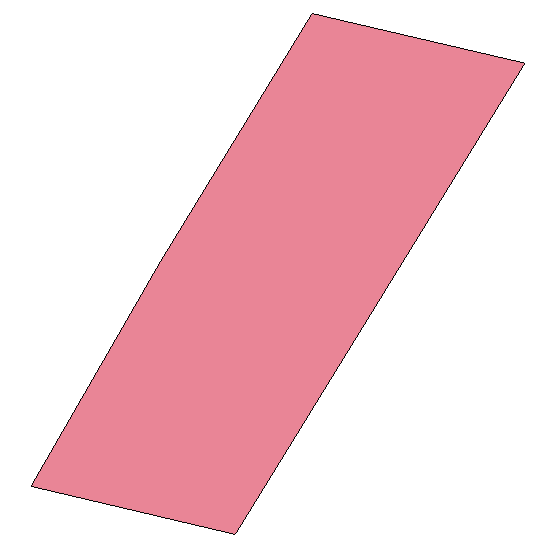 I have a CSV data sheet that I would like to import in QGIS as a set of polygons. The CSV file contains a column of geometries with long lines of data (see example below). Can somebody tell me how I can import this into QGIS in order to see the polygons? You can install the QuickWKT plugin in QGIS, choose POLYGON (WKB) as format and insert the binary code in the input box. Not the answer you're looking for? Browse other questions tagged qgis csv import or ask your own question. Importing CSV file with GlobalIDs in QGIS?